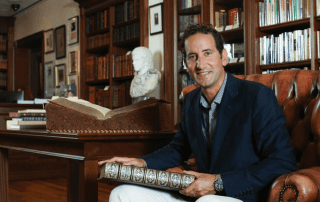 Raptis Rare Books is pleased to welcome back acclaimed speaker and historian Ed Lamont as he presents: Mary Lily Flagler’s Washington Birthday Ball. 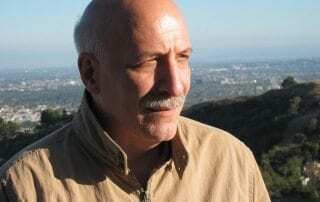 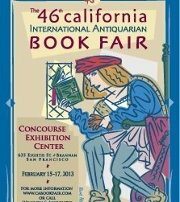 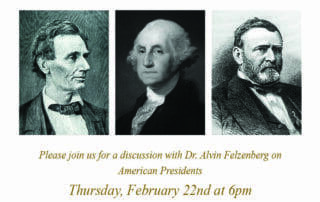 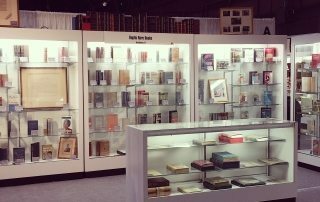 By Adrienne Raptis|2019-02-22T17:07:02-05:00February 22nd, 2019|Book Events and Festivals, History|Comments Off on Raptis Rare Books Lecture Series: Mary Lily Flagler’s Washington Birthday Ball with Ed Lamont. 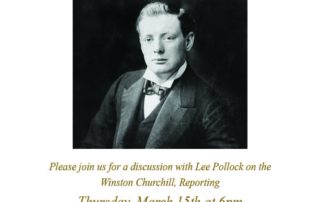 Raptis Rare Books is pleased to welcome back acclaimed speaker and historian Lee Pollock of The International Churchill Society as he presents: At Churchill’s Table: Dining and Diplomacy with History’s Greatest Leaders. 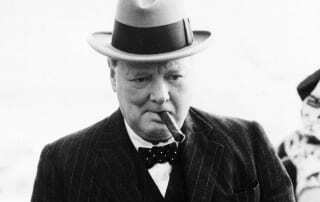 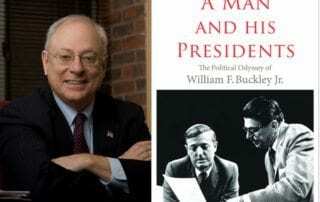 By Susan Christiansen|2019-02-14T11:59:14-05:00February 7th, 2019|Book Events and Festivals, History|Comments Off on Raptis Rare Books Lecture Series: At Churchill’s Table: Dining and Diplomacy with History’s Greatest Leaders. 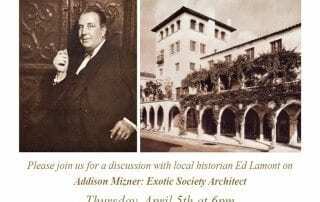 Raptis Rare Books is pleased to welcome acclaimed speaker and historian Edwin Lamont as he discusses the intriguing history of Addison Mizner: Exotic Society Architect.